New Delhi: Odisha government today apprised the Supreme Court that it will complete the process of Lokayukta selection by the end of March. In an affidavit filed in Supreme Court, Odisha chief secretary sated that the anti-graft ombudsman will function from April 8. Earlier on October 24, 2018, the Supreme Court had directed the chief secretary to appear before the Court personally and submitted the affidavit on the status of Lokayukta appointment. Odisha had requested the top court to give three months time, but the apex court had rejected the petition and asked to appear personally. In December last year, the government had constituted seven-member search committee headed by Justice Amitabh Ray for the appointment of Lokayukta in the state. The selection committee of the Lokayukta under the Chairmanship of Odisha Chief Minister Naveen Patnaik and Orissa High Court Chief Justice, Justice KS Jhaveri set up the search committee on Monday. Speaker of the Assembly Pradip Amat, leader of the Opposition in the Assembly Narasingh Mishra and former Judge SC AK Patnaik was also present in the meeting. 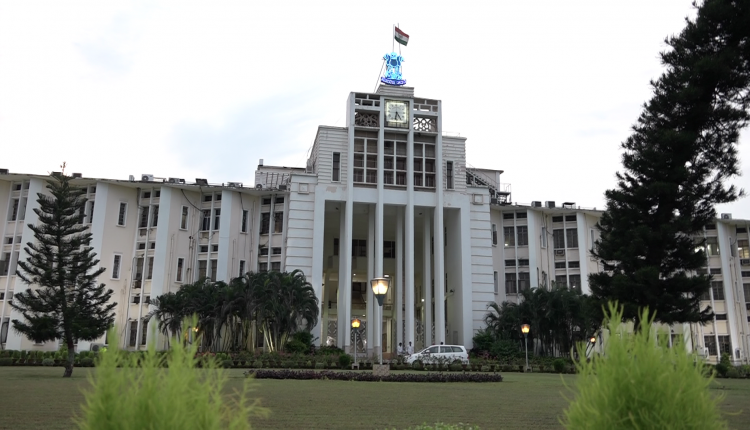 Odisha was the first State to pass the Lokayukta Bill in the Assembly in February 2014, however even four years since its passage the government is yet to appoint Lokayukta. The Lokayukta got the Presidential approval in February, 2015.